Family portraits don’t have to be tucked away in an album somewhere. 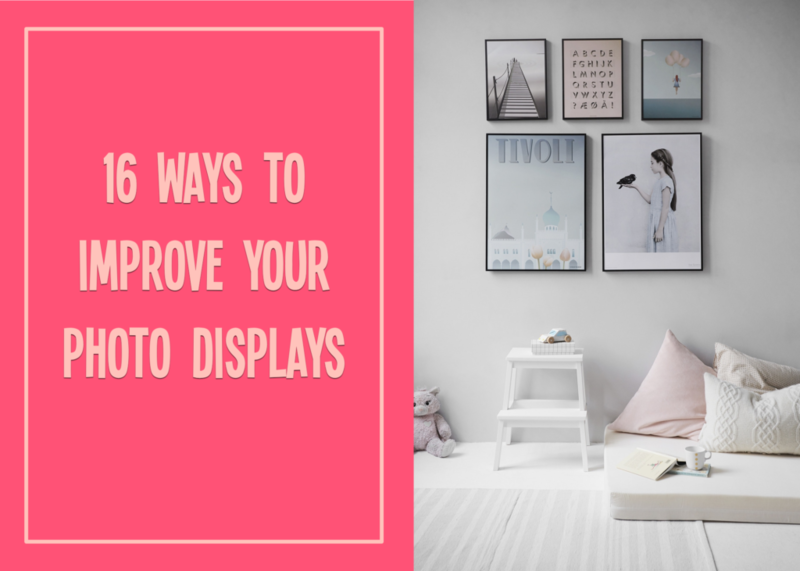 You can show them off in a fun and artistic fashion using these 16 photo displays ideas! Start coordinating your memories with all your other home decor.